The best way to demystify something is to experience it! however Hands-on Healing is still a mystery. 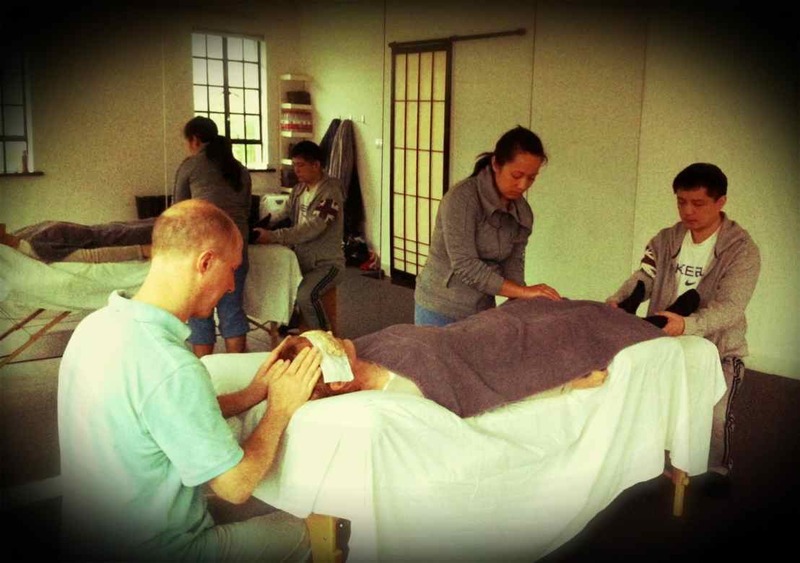 Reiki is a simple and powerful method that is very effective and suitable for everyone. Come discover and experience this at the NEXT Reiki Share (time and date TBC)! Q: I would like to join the Reiki Share, but I don’t know what Reiki is? 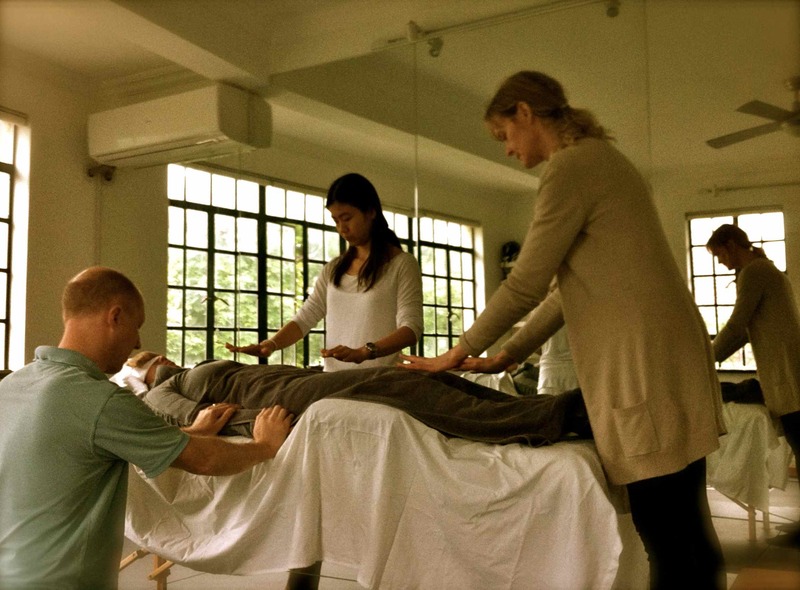 A: That’s the whole idea of a Reiki Share – to come and experience and share, with or without experience. All are welcomed. Healers can practice their skills, while newbies can experience the powerful effects of a Group Healing. Q: What happens in the session? As someone new, what will I do there? A: You will meditate together with the group, then take turns giving and receiving healing sessions. Guidance will be offered. 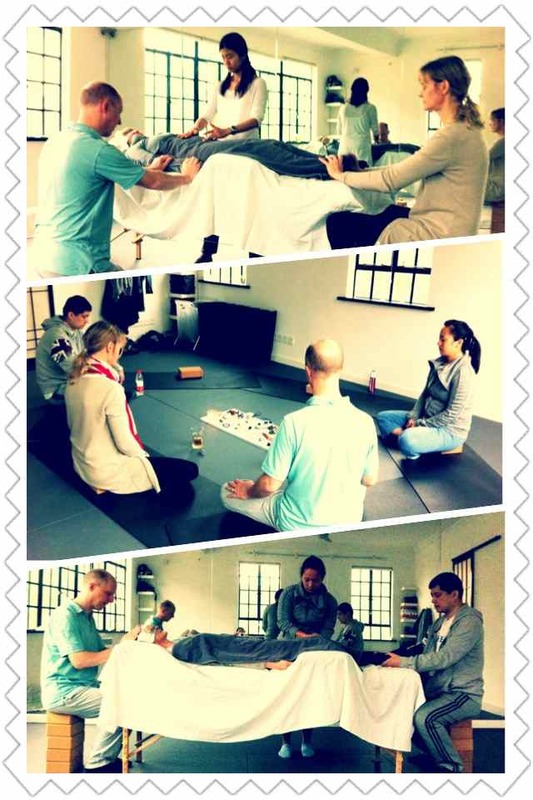 All will enjoy the relaxing and empowering Reiki Group Healing! No experience needed, everyone is welcomed, just keep an open mind and enjoy! Everyone can appreciate good energy, which is what Reiki is all about!